I once read a novel written by a famous French author called Victor Hugo. The novel is called The Last Day of a Condemned Man. This man was serving a death sentence. The author penned this novel with such depth that the reader literally lives the emotional pain of the man. Having gone through the meanders of cancer, I can say (knowingly) that the experience of the day and night that precede the day you go to the oncologist to get the result of your cancer test is similar to the last day of a condemned person. It is not fun to live these moments. But since cancer is a common trade nowadays, it is good to know how to prepare for when you hear the doctor say, "It is cancer!" This episode is all about that. It will give you tips to use in order to know how to handle those bad news. It is better to be over-prepared than to be surprised. You may help a family member or good friend with this insight. I am publishing a course on this topic soon. The course is called Practical Guide for Cancer Survivors. 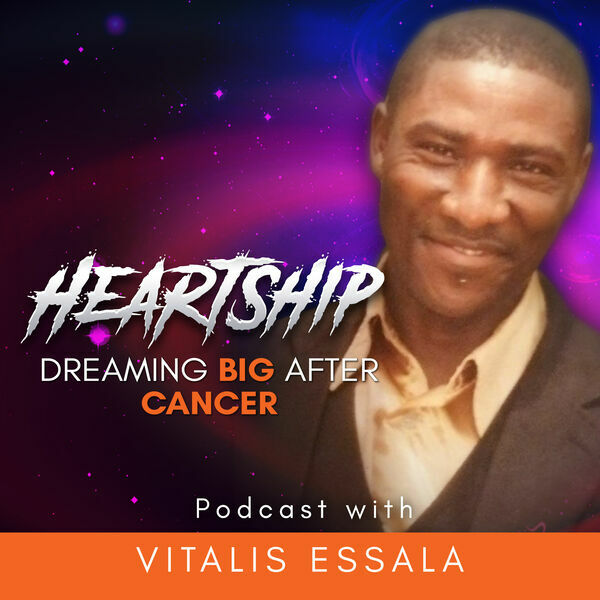 You can click of the hyperlinked text above or copy this link and paste it on your browser http://www.actonyourdreamtoday.com/practical-guide-for-cancer-survivors/. DISCLAIMER: I don't have any business ties with this organization, and am not liable for any outcome that might result of your relationship with it. All content © 2019 HeartShip.